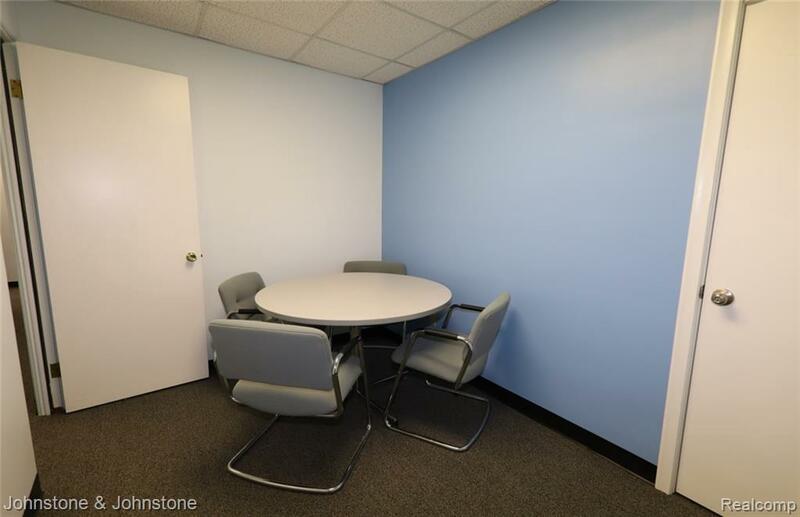 SIX (6) furnished individual offices for lease. 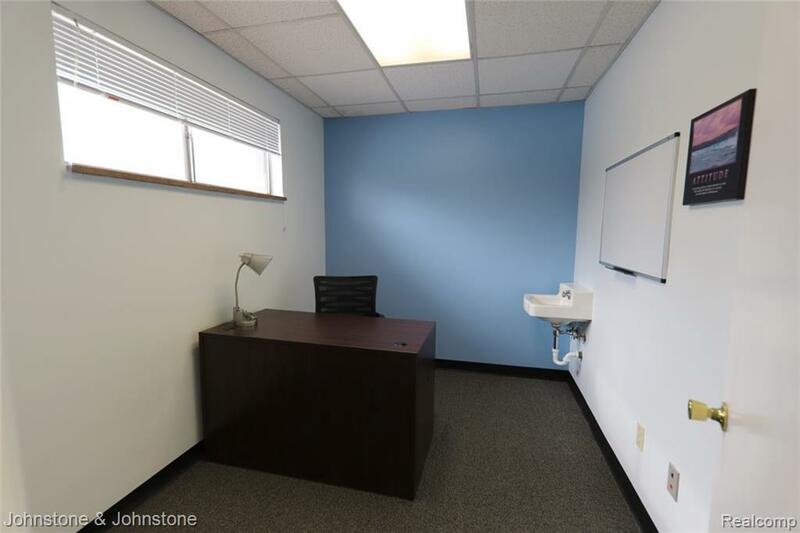 Work stations also available for an additional $180/month. 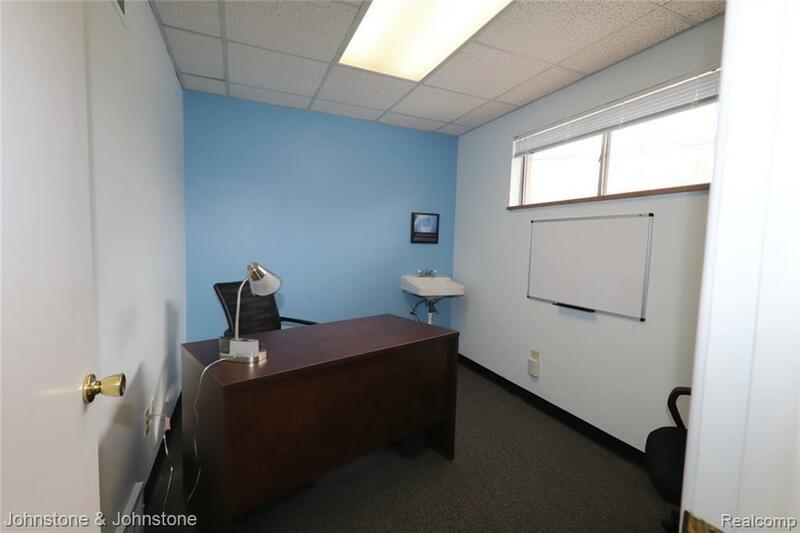 Lease rate includes use of conference room, reception area, kitchenette, utilities, wifi, network printer, 24 hour access and security system. 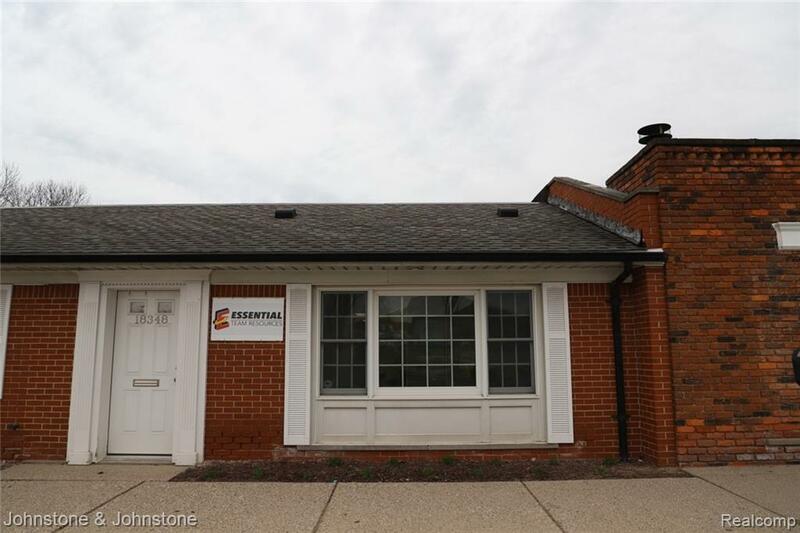 Great option for a start up business that can add more space as business grows.